We are continually developing new resources to add to the value of our clients and the surgical hospitalist field. We encourage you to check back regularly for new information. 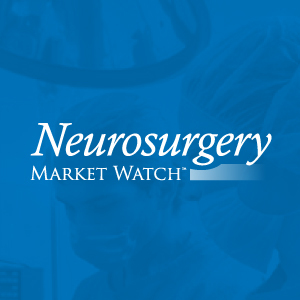 Read about Surgical Colleagues in the latest newsletter from Neurosurgery Market Watch. Is Inconsistent Coverage Impacting Your Patient Satisfaction and Market Share? 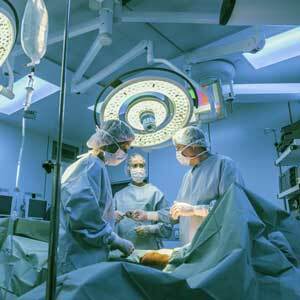 Overcome the obstacles of inconsistent call by relying on Surgical Colleagues. The idea of clinical contract management is not a new concept—many hospitals and physician groups are familiar with this model that has been used for decades for specialties like emergency medicine, hospital medicine and anesthesia. However, this model has never been applied to the specialty of neurosurgery—until now. 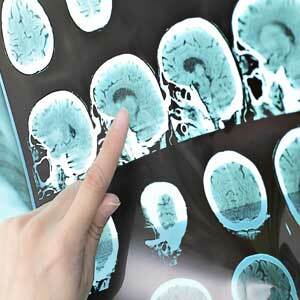 Introducing the Neurosurgical Hospitalist. By now you are likely familiar with the term "hospitalist"—a physician that is dedicated to a hospital-based practice. Chances are you even have a hospitalist program at your facility. While the concept itself is not new, this model has only relatively recently expanded into the specialty of orthopedics— with numerous benefits realized by all constituents. 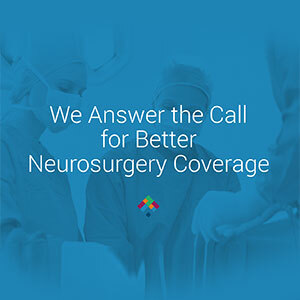 Struggling with Finding Neurosurgeons to Take Call? 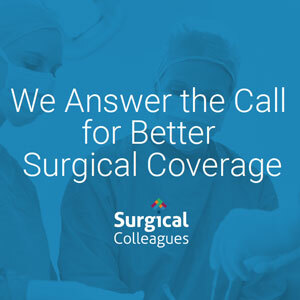 Conquer the obstacles presented by incomplete call coverage by relying on Surgical Colleagues. We provide an effective, cost-efficient, and dependable answer to your call challenges.